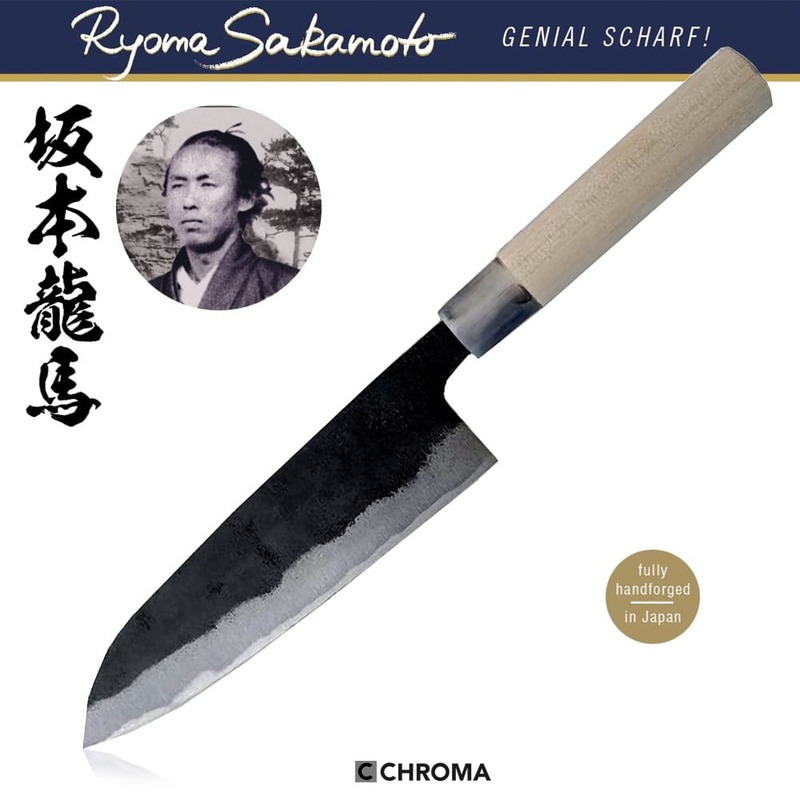 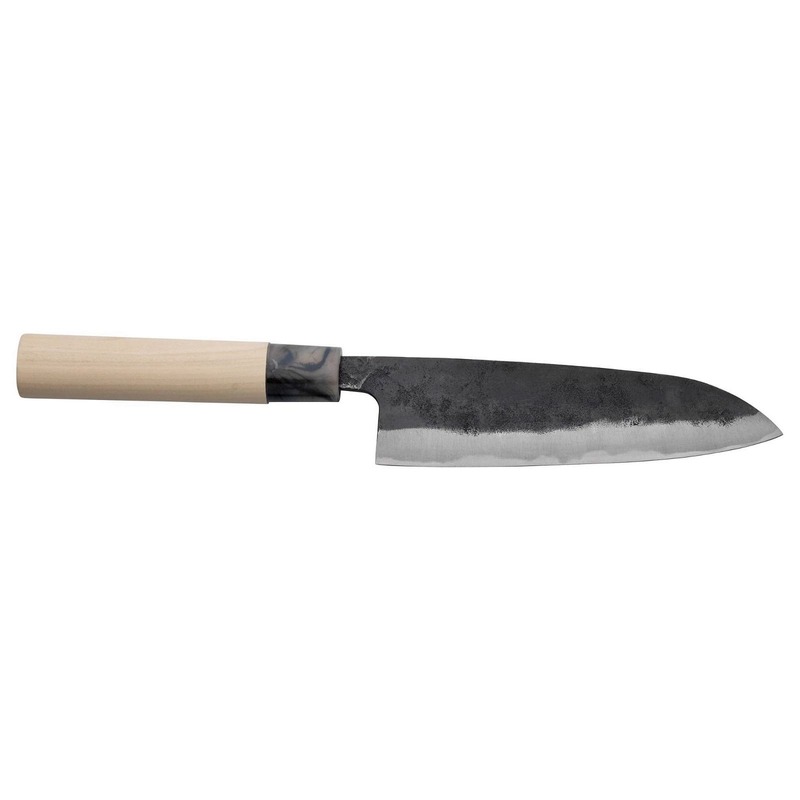 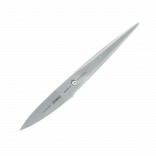 Chroma Ryoma Sakamoto Santoku RS-02 16,5 cm is a classic handmade Japanese knife. 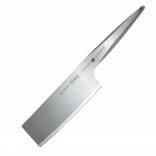 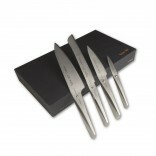 The perfect knife for chopping vegetables and raw meat. 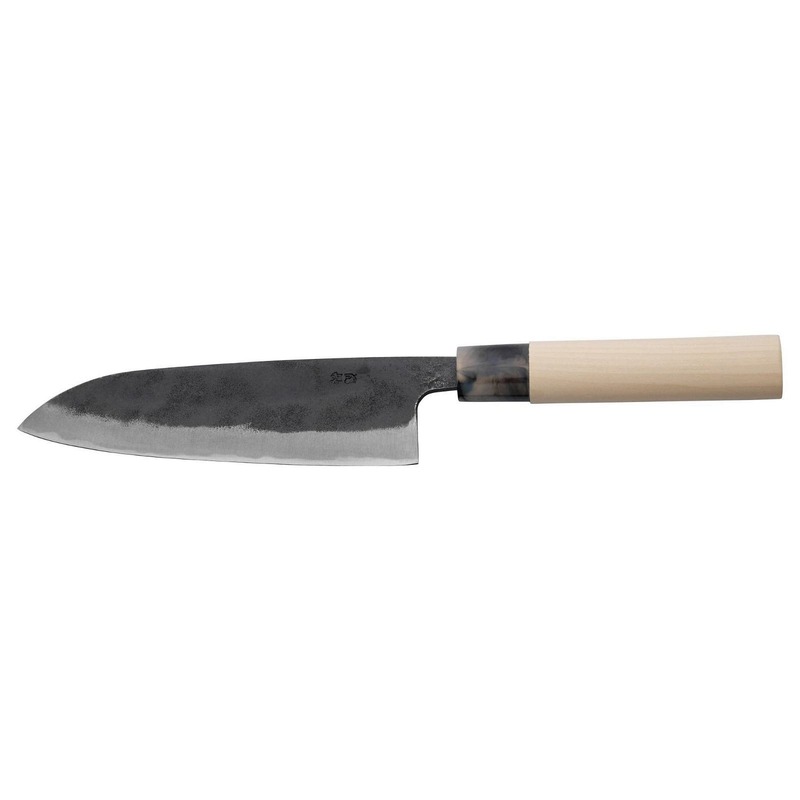 Fully handforged Japanese Santoku knife.